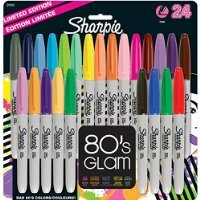 Sharpie Fine-Tip Permanent Marker, 24-Pack Assorted Colors – $14.99! Zwipes Microfiber Cleaning Cloths (24-Pack) – Just $14.99! 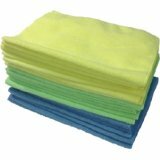 Zwipes Microfiber Cleaning Cloths (24-Pack) – Just $16.00!